Are you passionate about living your faith in all areas of your life? 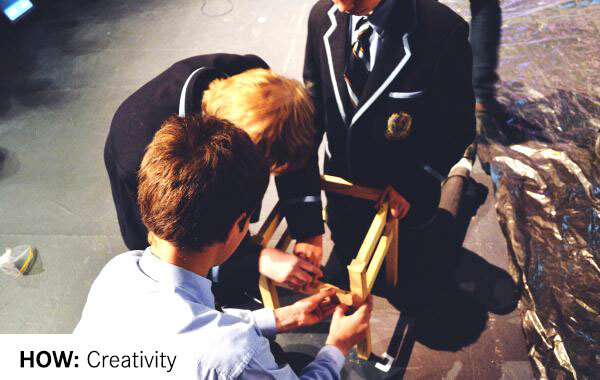 Do you struggle to do this at school? Does meeting with other Christians who feel the same way and want the same things appeal to you? 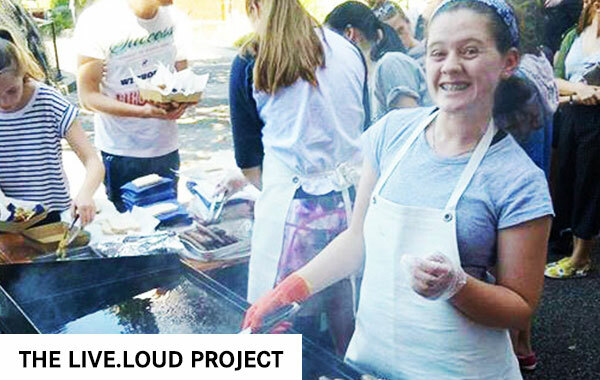 Young people all over Victoria and interstate feel like this, so why not join them and be a part of something this year? Here at Mustard we believe young people can change the world and indeed they will! 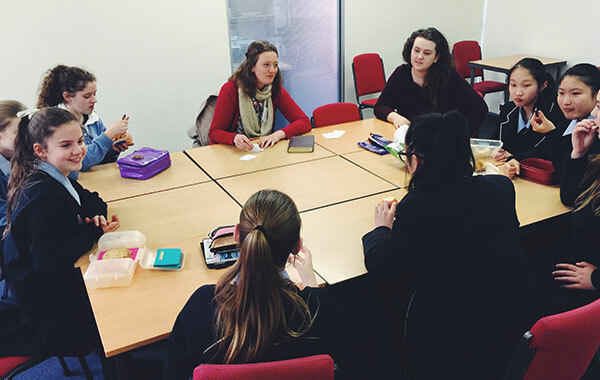 The Mustard Student Movement has been established to connect, support and empower Christian students as they seek to own and live their faith now and into the future. 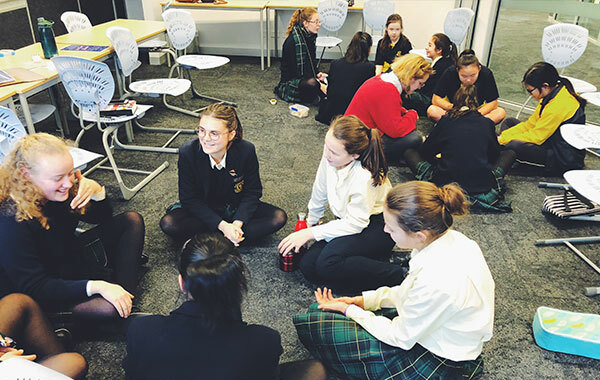 Our LTGs are an opportunity for Christian students to gather together at school for support and connection, to explore the ideas that shape our thinking, and to consider what it means to live as a young person of faith. 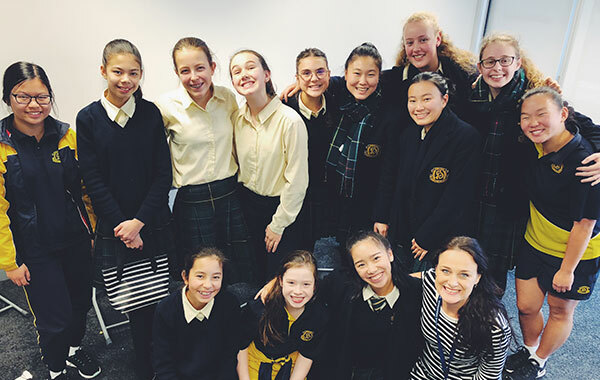 LTGs are mainly led by our amazing student leaders and occasionally by an adult volunteer. We have LTGs all over Melbourne and interstate. If you can’t find your school below, let us know so we can help you change that! 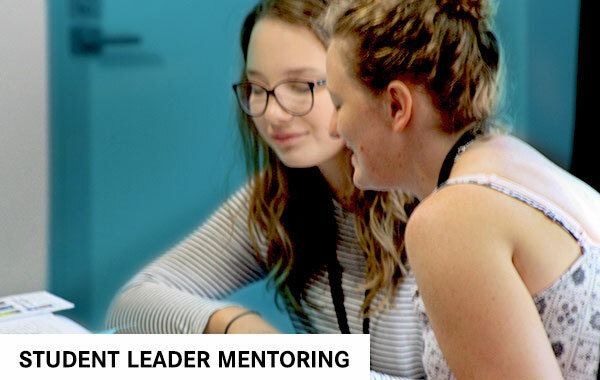 Whether your LTG is led by a fellow student or a LTG mentor, we want to make sure you’re well supported. 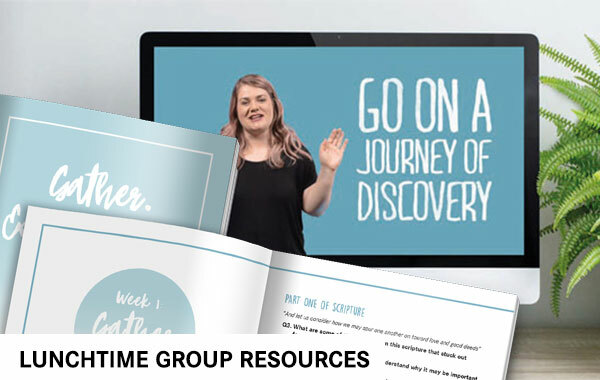 We’ve created heaps of LTG studies that cover a huge range of topics all designed to help you have great conversations about things that matter and equip you to live your faith at school. They are just at your fingertips, click below to find out more! Now, we realise how daunting this all sounds. But don’t worry homie, we got you. Mustard aims to ensure every single one of our LTG Leaders is well equipped to lead groups and projects, and to be positive change makers! 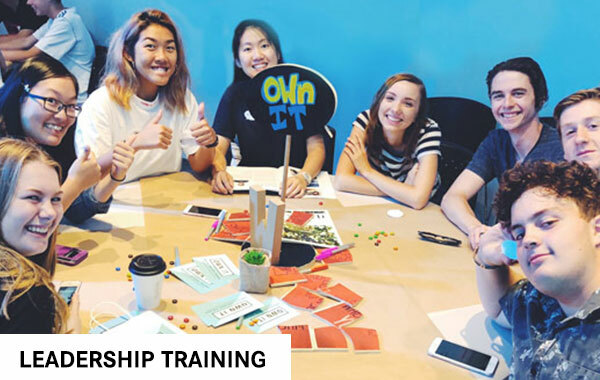 We run leadership training events and workshops multiple times throughout the year, which aim to up-skill you guys and give you everything you need to run an amazing LTG. 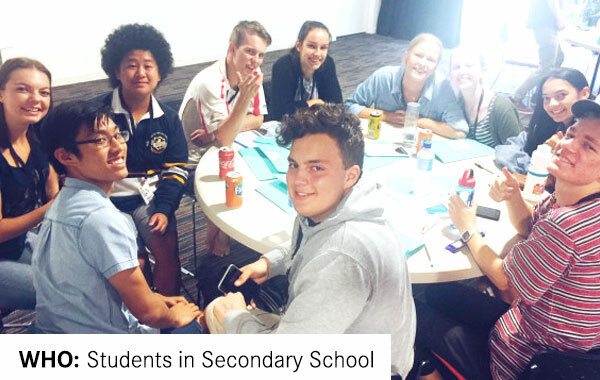 Mustard is all about empowering young people to be fully alive forever, and because of this we are committed to raising up strong and bold leaders. A crucial part of this process is learning from those who’ve ‘been there before’. Mustard can help you connect with a mentor and create a safe space for you to grow, make mistakes and do life together. If you’re interested in finding a mentor, let us know! We know that the smallest ideas or actions can be loud in the lives of others. That’s the idea behind The LIVE.LOUD! Project. 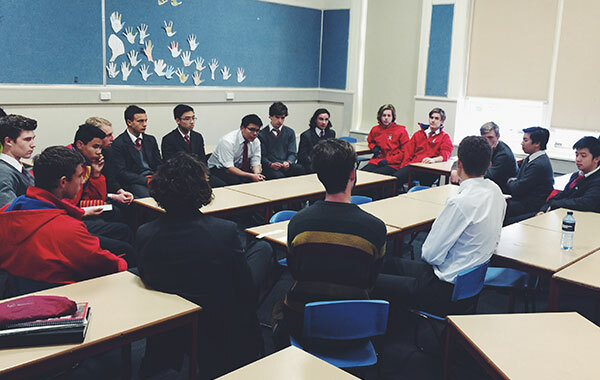 LTGs are owning their faith and loving their schools in the most radical ways. 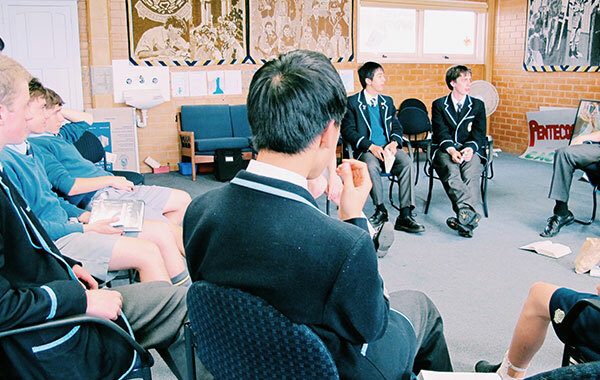 Click the link below to find out how you can bring God’s Kingdom into your school context in a LOUD way! Mustard Live is our large group presentation arm. 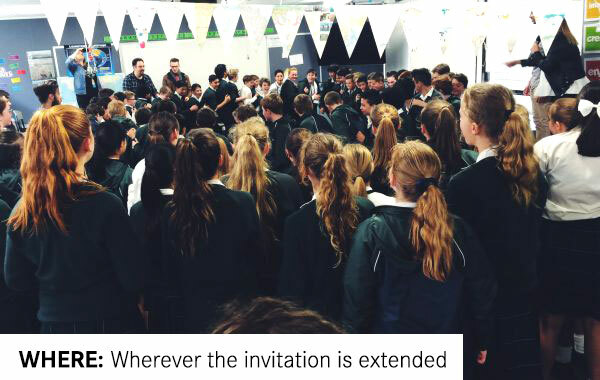 We facilitate events in schools across Melbourne and interstate ranging from short presentations to all day retreats to school faith week programs. 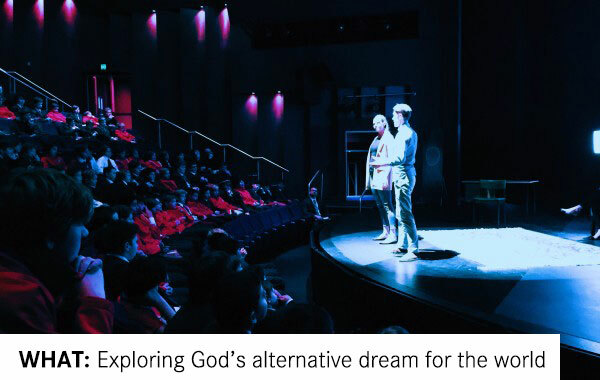 Mustard Live offers a unique opportunity to engage a class, year level or entire school in conversations about faith and life. If you want a unique, engaging way to teach your entire year level or school about Jesus than Mustard Live is the way to go. Let us know if you’re interested below!